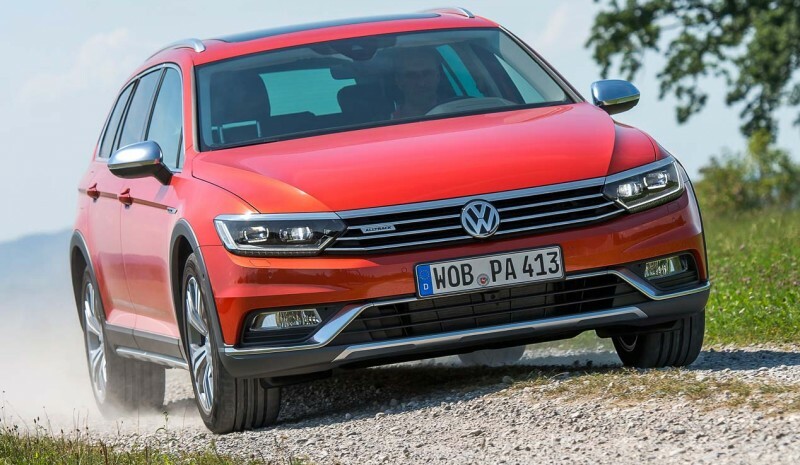 In late September (and you can order) is put on sale the second generation of the VW Passat Alltrack, a car made on the basis of the VW Passat and perfect for those who want to use the vehicle also off-road terrain. 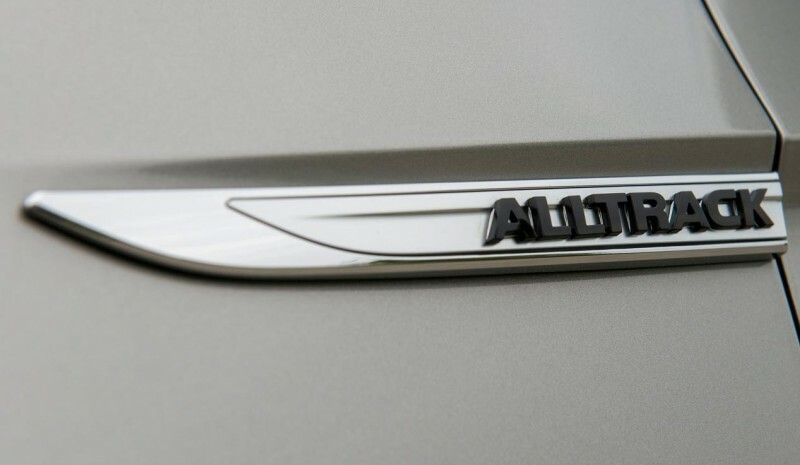 Outwardly it is distinguished by incorporating specific bumpers, front grille honeycomb, skid plates (which are now plastic instead of steel earlier, contributing, among other improvements, to reduce the weight of the Passat) and flared wheel arches. Its ground clearance is raised with respect to the model Variant 27.5mm, and equipped with standard system Total 4MOTION. Inside, too many details Alltrack. Seat cloth / Alcantara, inlays in the dashboard, floor mats with seams double-stranded or access slats steel doors. It is available with a petrol engine TSI 220 hp and three engines Diesel (Meeting the Euro 6 standards) with powers of 150, 190 and 240 hp. This new engine develops 240 hp more powerful torque that has been offered so far in the Passat: 51.0 mkg. 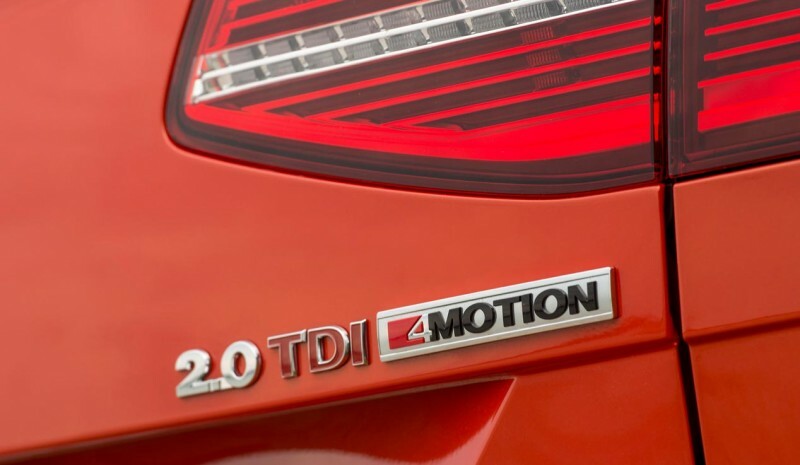 The 150 hp TDI version, as announced that the brand will be the most in demand, it is offered with 6 speed manual transmission, and highway is very balanced in delivering torque and power, noise and sound gear. 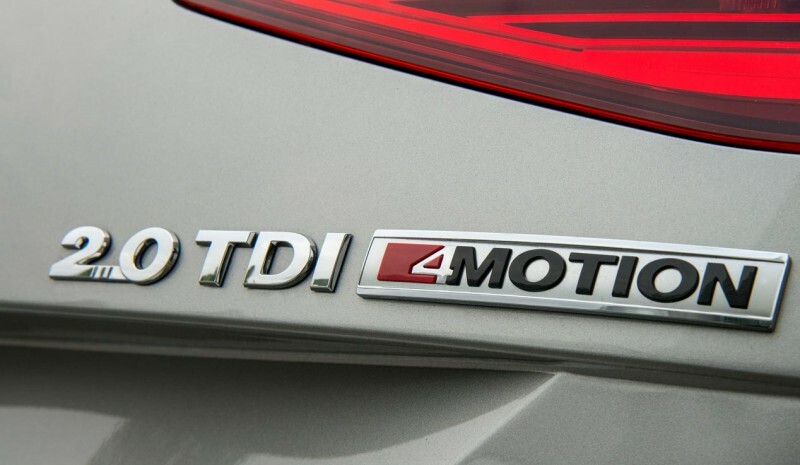 Does not disappoint at all despite being less prestacional diesel engine, but is also the best figures recorded consumption: 4.9 l / 100 km, and the most attractive economically. The other versions of the VW Passat Alltrack standard equipped automatic DSG double clutch. At the end of this year it is expected to grow thrusters offer with the arrival of petrol 1.4 TSI 150 hp. He system startup and last, start&stop is standard across the range, as well as the system brake energy recovery. For driving off-road, it has a unique way of driving off-road. You only need to activate the selection button driving profiles of the center console, located next to the knob of the gear lever, so that the profile menu is activated. When we are selecting Off-road the lowering system is activated on slopes and the ABS control interval is modified when sudden braking occurs in dry off-road. The new VW Passat Alltrack is put on sale with a price that starts at 40,290 for the 2.0 TDI 150 hp version, but with the introductory offer price remains at 37,450 euros. Volkswagen also adds one promotion package which has 18-inch tires -instead of 17 carrying series-, radionavigation system "Discover Pro" with CD playback function, MP3 and 8 speakers, spare wheel size, reversing camera and LED headlamps. Ateca Seat TSI vs Toyota C-HR: Ce qui intéresse SUV, hybride ou de l’essence? Er Dieselgate påvirker salget af Volkswagen-koncernen?